Spy music from the ’60s has always been a big part of my life. I remember buying Lalo Schifrin’s two Mission: Impossible LPs (as well as his Mannix, There’s a Whole Lalo Schifrin Goin’ On, and countless other movie and jazz albums) back in the day. 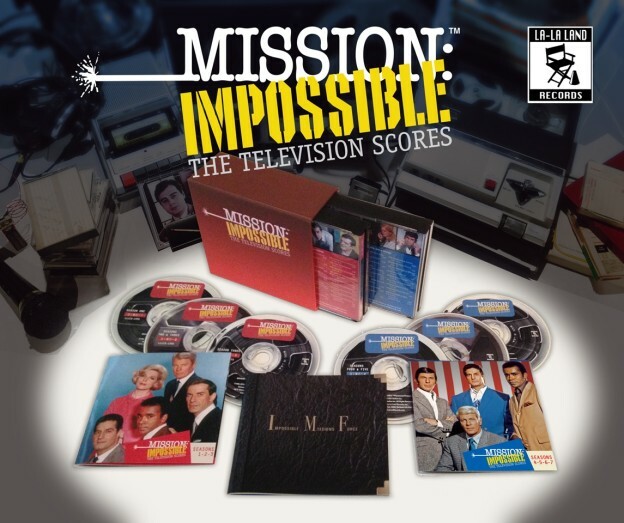 So it was a special thrill that La-La Land Records asked me to produce a 6-CD box set of music from all seven seasons of the original Mission: Impossible television series (which aired on CBS from 1966 to 1973). 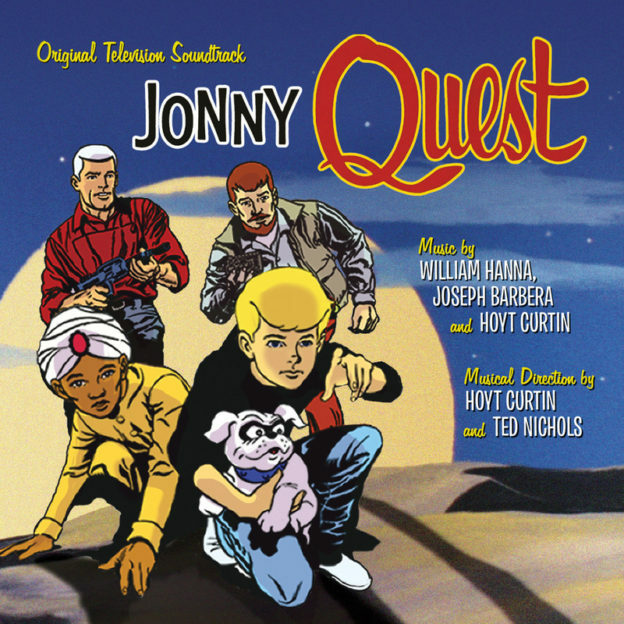 All 62 episodes with original scores (many others were “tracked” with previously recorded music) are represented, including 12 with music composed by Schifrin himself. I also wrote all the notes, chronicling the entire history of Mission music with comments about all the selections (and plenty of new information including recording dates and legendary jazz soloists who played on them). 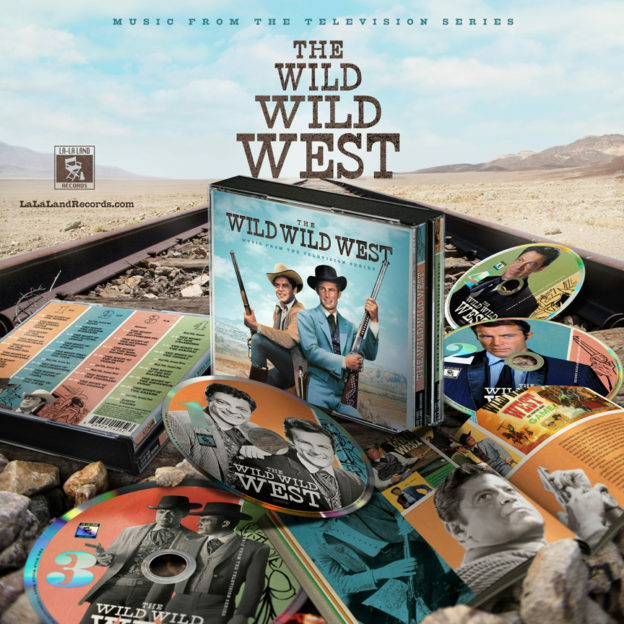 Winner of the International Film Music Critics Association award as “Best New Archival Release – Compilation” of 2015. This entry was posted in Television Music and tagged La-La Land Records, Lalo Schifrin, Mission: Impossible on July 31, 2015 by Jon Burlingame.